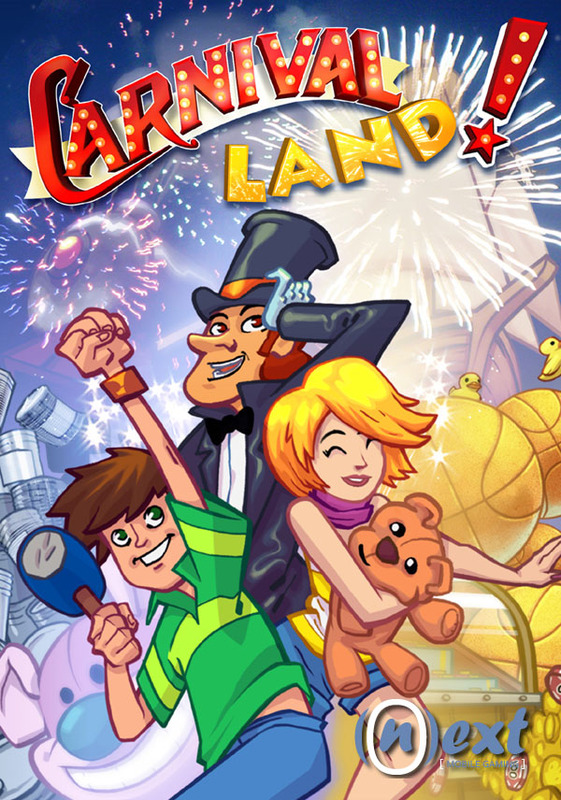 Carnival Land (by Gameloft) — Mobers.ORG — Your Daily Source For Mobile FUN! All the fun of a carnival in a mobile game! Enter a crazy carnival atmosphere and play 14 fun-filled mini-games! ** The richest content on mobile with 25 challenges to play! ** 14 unique fun-filled game concepts including the iconic Bandit Shooting, Test Your Strength and Dunk Tank!